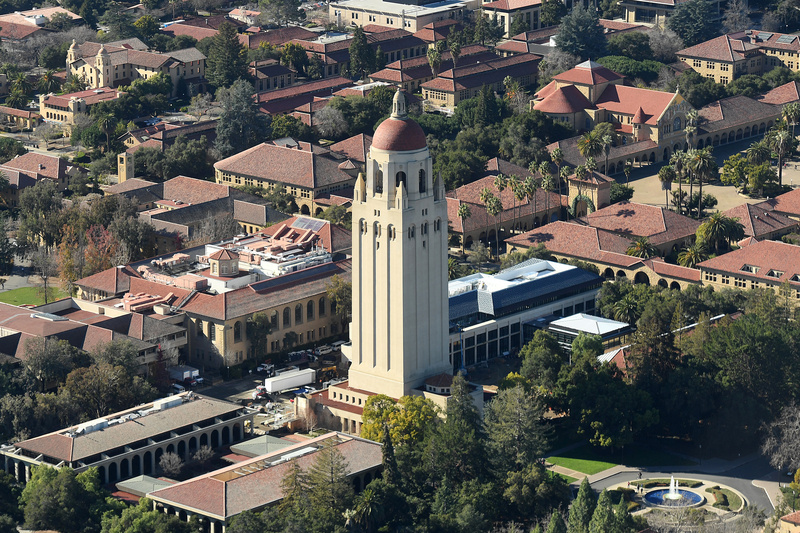 For the fourth year running, Stanford University tops Reuters ranking of the Worlds Most Innovative Universities, a list that identifies and ranks the educational institutions doing the most to advance science, invent new technologies and power new markets and industries. Contributing to its solid foothold at No. 1 is Stanfords steady stream of patents and research, which are frequently cited by other academics around the world. Those citations play a key role in the ranking of the worlds most innovative universities, which was compiled in partnership with Clarivate Analytics, and is based on proprietary data and analysis of numerous indicators including patent filings and research paper citations. 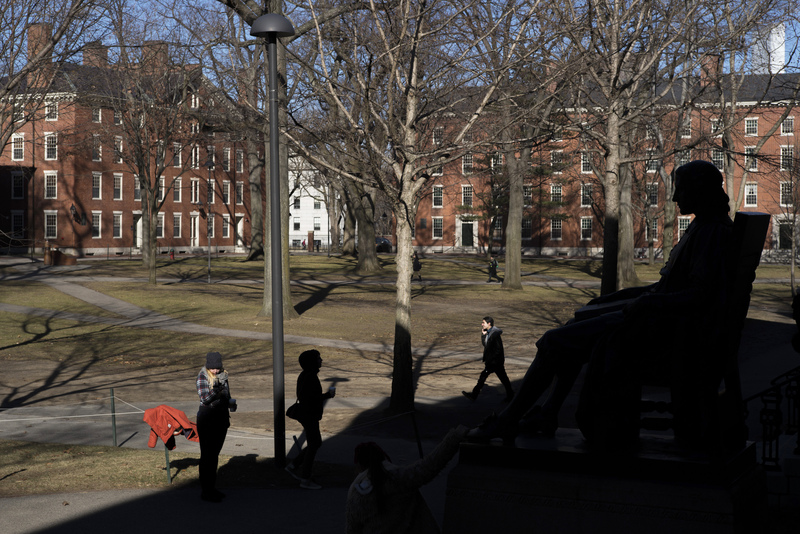 While a few UK and Asian schools have ascended, American universities continue to dominate the top of Reuters ranking. 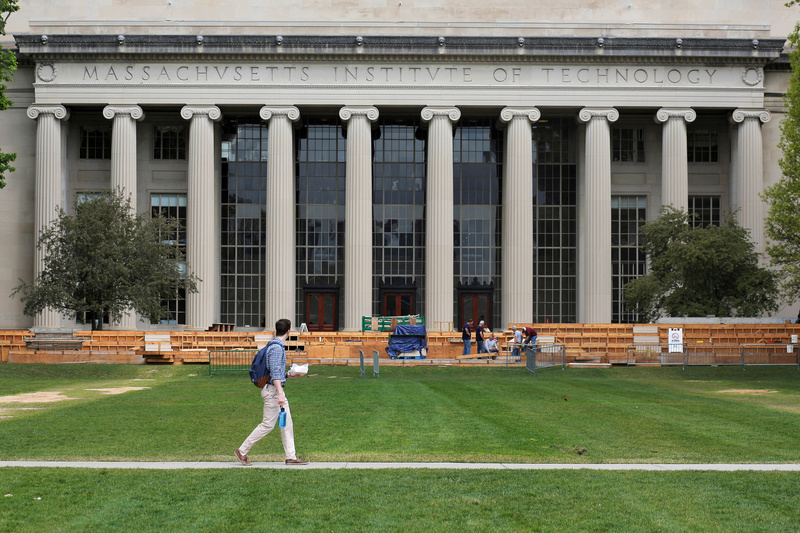 The Massachusetts Institute of Technology, for example, places second on the list, and Harvard University comes in third, making 2018 the fourth consecutive year that those universities have held those exact spots. 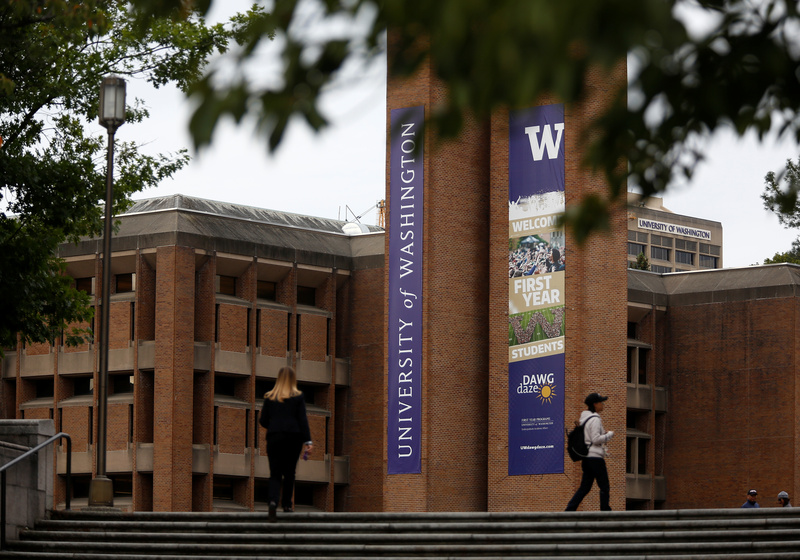 The University of Pennsylvania came in fourth place for the second consecutive year, and the University of Washington is up two spots to round out the top five. The University of Texas System placed sixth. Belgiums KU Leuven, ranked No. 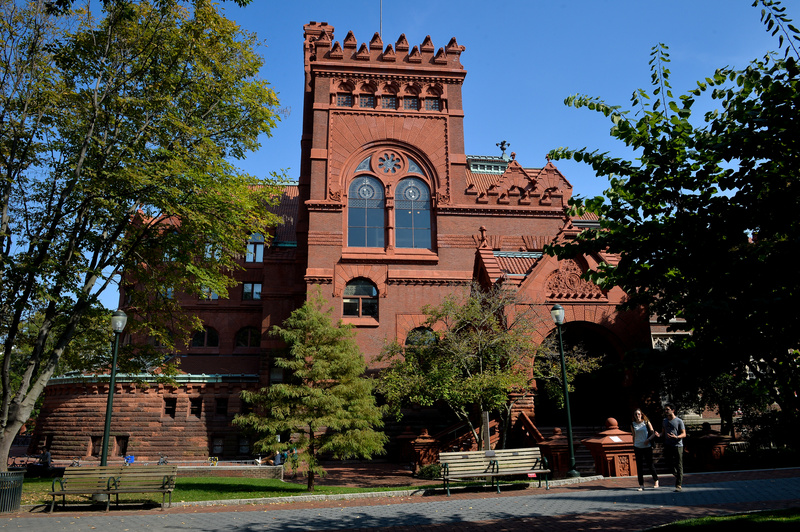 7, is the highest ranked university outside the U.S., followed by Imperial College London (No. 8), the University of North Carolina Chapel Hill (No. 9) and Vanderbilt University (No. 10). Overall, eight of last years 10 highest-ranked universities remained in the top 10. Other universities on Reuters ranking have broken out of the pack because of new, groundbreaking research. The biggest mover on this years list is the University of Manchester, which surged 27 places from No. 80 to No. 53, largely because of research into the supermaterial graphene. Graphene is one of the strongest materials on Earth, yet also extremely light, flexible and highly conductive; it could prove a hugely important ingredient for future innovations in electronics, energy, transportation and other industries. Physicists theorized the existence of graphene in the 1940s, but it was first produced in 2004 by two University of Manchester scientists. Ever since then the university has dominated the worlds research into the cutting-edge material. Manchester is home to the UKs National Graphene Institute, and patents related to graphene account for about a quarter of all filings from the university over the five-year period examined for this list. Geopolitical trends are also a factor in this years rankings. In Europe, uncertainty over the United Kingdoms Brexit from the European Union may already be pushing research out of the country: Germany added two universities to the Global Top 100 in 2018, and Reuters regional ranking of Europes Most Innovative Universities showed German universities gaining more than any other country. In Asia, Chinese universities are increasing their presence among the top 100 thanks to a new government push for innovation, and a focus on filing more patent applications. Careful observers might note a few differences between how non-U.S. institutions rank on Reuters regional innovation lists, Asias Most Innovative Universities and Europes Most Innovative Universities, and how they rank on the global list. An institutions relative ranking may change from list to list, since each ranking is dependent on summarizing 10 indicators and comparing that with others in a specific population; when that population changes, individual rankings might change as well. Furthermore, the global list is restricted to institutions that filed 70 or more patents with the World Intellectual Property Organization during the five-year period examined by Thomson Reuters. The cutoff for regional lists is just 50 patents, allowing a more in-depth view of the most active institutions within a limited geographic area. Of course, the relative ranking of any university or whether it appears on the list at all does not provide a complete picture of whether its researchers are doing important, innovative work. Since the ranking measures innovation on an institutional level, it may overlook particularly innovative departments or programs: a university might rank low for overall innovation but still operate one of the worlds best medical schools, for instance. And its important to remember that whether a university ranks at the top or the bottom of the list, its still within the top 100 on the planet. All of these universities produce original research, create useful technology and stimulate the global economy.